Many airlines trial different boarding process with the goal to minimize customer wait time and inconvenience at the gate and ensure that the flight would depart on time without incidents. 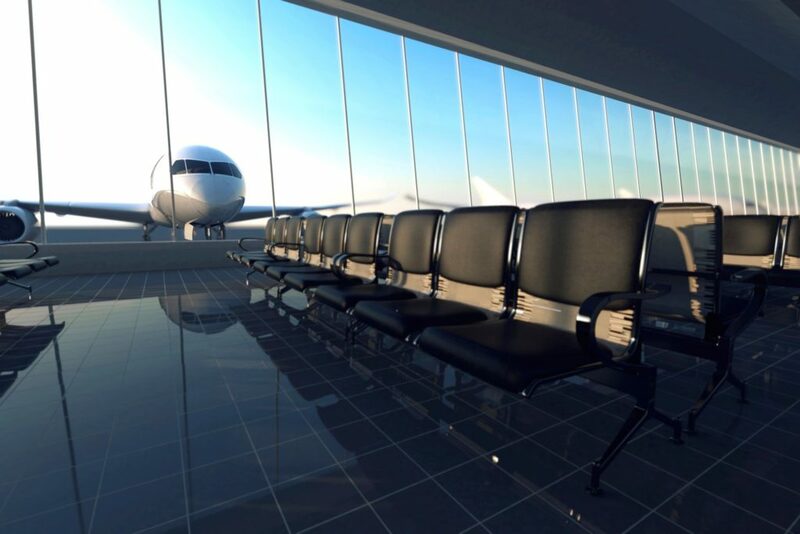 Chicago based United Airlines is introducing a new process dubbed “Better Boarding” starting on September 18, 2018 that it hopes will reduce dwelling time in lineups, improve customer flow and reduce boarding time. Similar to the process introduced by American Airlines and Air Canada, United Airlines new system will reduce boarding lanes from five to two. Preboarding, Group 1 and Group 2 would use the left lane while Group 3 -5 will use the right lane. Premier® 1K® members (note that travellers with Premier® 1K® status are now welcomed to pre-board before general boarding). Group 3-5 will be called afterwards and will use the right lane to board. At any time, customers that belong to the previous groups can continue to use the left lane to board. 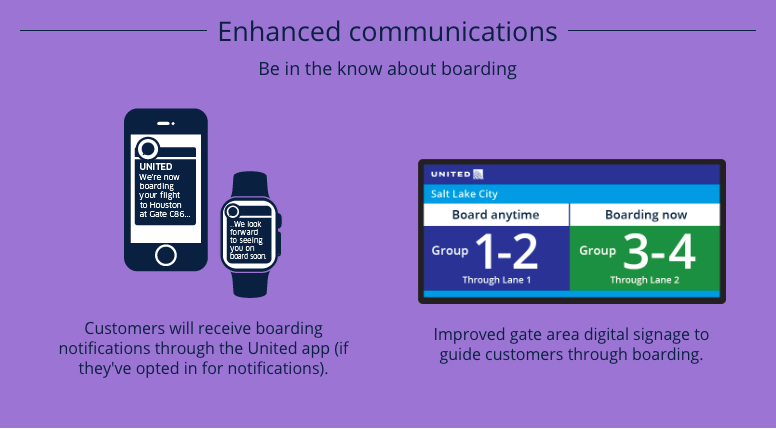 To maximize comfort and reduce gate area crowding, United Airlines also enhanced its display screens to clearly show which group is being boarded to supplement the public announcements being communicated. Additionally, customers who use the airline’s mobile application or subscribed to flight notification will receive communication on when boarding has started. Will The New System Be A Success? Mobilize all social media, print and other communication channels to introduce this new boarding process. It will ensure that both leisure and frequent customers would fully understand the process. Additional staff should be on hand during initial rollout to address questions. Check in kiosks, mobile check in screens and in flight entertainment displays could be modified to show that a new boarding process has been introduced. United Airlines and third party gate agents should be trained on the new process and are provided with the right instructions and tools for an effective implementation. Management should seek regular feedback so that stations can share best practices. Ensure that all systems are updated to show consistent wording in the digital signages. Mobile applications should be tested to ensure that boarding notifications are sent on a timely basis. Irregular operations should be taken into account on how they would affect communication protocols. Basic economy fare customers that need to check their full size hand carry baggages at the gate should be notified and processed before boarding begins. A final notification should be sent to those who have not boarded yet to ensure they don’t miss the flight. For wayfinding purposes, it would be useful for United Airlines to post how far gates are located at key checkpoints (such as after security or terminal train exits) so that customers can better plan their journey to the gate to avoid long lines.